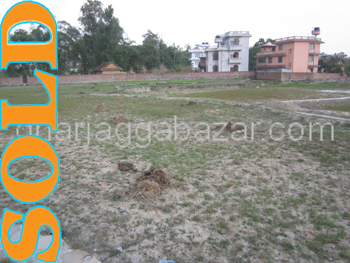 The name as Ghar Jagga Bazar (P) Ltd., domains www.gharjaggabazar.com, www.gharjaggabazaar.com and www.homelandbazaar.com its logo have been registered in concerned office and department of government of Nepal. No one can copy or imitate these name and stuffs. If reproduced, copied and emitted the said stuffs and design, lay out or any text, pictures from this website, strictly prohibited. Fully protected the copy right. Already listed certain property owners and non paid members (it does not apply for those member who have paid just Rs. 500) in our database are not allowed to publish, print or advertise for their property through our page link. For example: http://gharjaggabazar.com/sale/Sipadol-/79/. However, this rule will not apply for those who are the monthly paid members to advertise for their properties through this website. 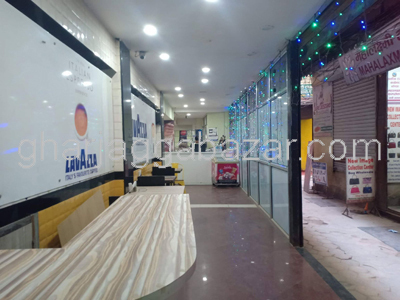 Gharjaggabazar.com has fixed some locations and sizes of banners for advertisement purpose for any related interested individual and companies. Any interested party can order their advertisement in our website. The price and size has been fixed here (http://gharjaggabazar.com/pdf/advertisement%20tariff%20card.pdf). After ordered the advertisement client must pay the full amount of size. The graphic design of ad banner is not included in this price. The ordered advertisement will immediately discontinue when said date is expired. No refund is given in any case once advertisement is online and already issued by whatsoever reason. www.gharjaggabazar.com always welcomes to ad banner exchange and link exchange with reputed online companies. 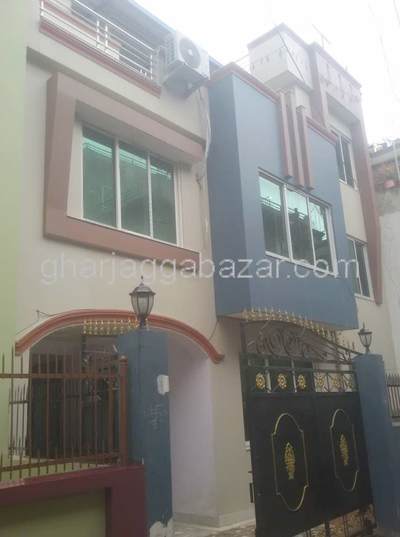 Any party, individual or property owner can publish their properties in order to sell through the www.gharjaggabazar.com, for this first they have to sign up and after activated they need to log on and add their property. You can list your property by two ways. 1. 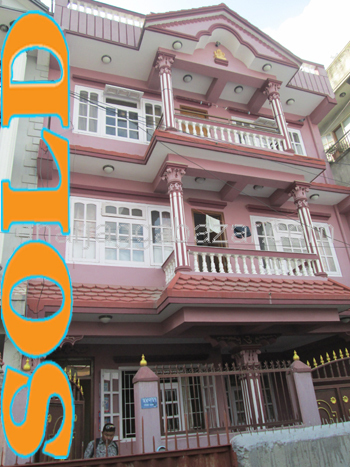 To sell the property through www.gharjaggabazar.com there will be minimum non refundable charge Rs. 500 only which is a listing charge or line up charge inside our huge database as well as online through our popular website. This charge is for one time until your property will not be sold out. You will see this option when you fill up the online form. 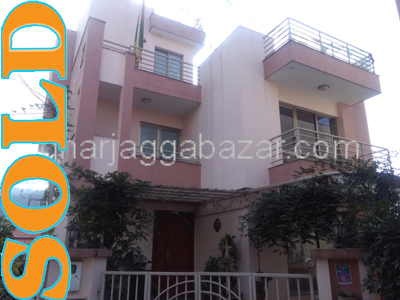 When you tick this and it comes to us then we will know that you want to sell your property through gharjaggabazar.com and marketing and promotion will be done free of charge through our website. However, all your contact address will be replaced by gharjaggabazar.com and all dealings will be done through our agency after fixed the price of your property by our mutual understanding for our mutual benefits. After selling your property by our effort we will charge certain service charge as per our mutual contract or agreement. 2.To advertise online only through www.gharjaggabazar.com (certain fee will apply, http://gharjaggabazar.com/pdf/advertisement%20tariff%20card.pdf) You will see this option when you fill up the online form or you tick this and it comes to us then we will know that you want to sell your property by your own contact. All your contact address will be displayed online and all dealings will be done by your own. In this case, full payment must be paid through the bank or cash at our office directly. For beneficiary details please click at payment. Fax us or send us the scan copy of deposited bank voucher and your property listing will be online immediately. After paid the fees, whatsoever reason no refund will be given and listing of your property will be inactivated from our database when date expires itself. If client wants to continue the listing again, can renew by paying the necessary fees. Our agency the www.gharjaggabazar.com, www.gharjaggabazaar.com and www.homelandbazaar.com try their best level to promote its site in major online magazine, television, printed news paper, radio nationwide and worldwide in order to approach to the potential customers as a result our clients will be benefited by themselves.